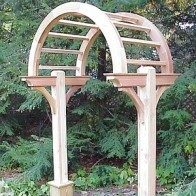 What is included with a complete Arbor Kit? 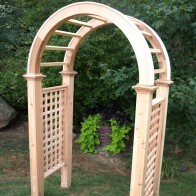 See Components of a Garden Arbor. 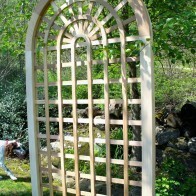 See Dimensions of a Garden Arbor. 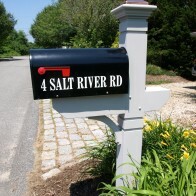 What is included with a "Mailbox Post Kit"? 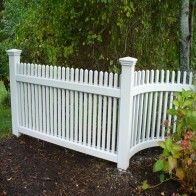 All Mailbox Post Kits shipped primed with fabricated posts and crossarms, braces, decorative top, mailbox support board (1" x 7-3/4" x 15-3/4") and all necessary rust resistant hardware. 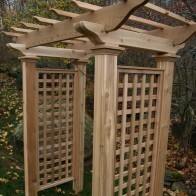 How should a cedar post be installed in the ground for proper support of a Garden Arbor, Lantern Post or Mailbox Post? How do I install a lantern post sleeve? 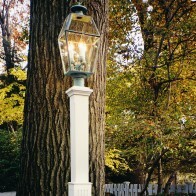 See Installing a Lantern Post Sleeve. Standard orders ship FedEx Ground. 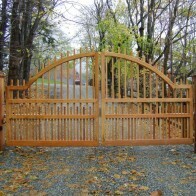 See How We Ship Wooden Driveway Gates. 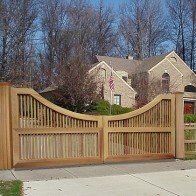 How do I install my driveway gate? 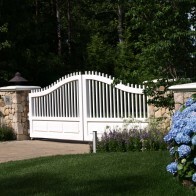 See Driveway Gate Installation Recommendations. 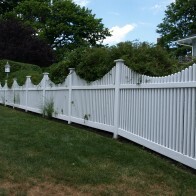 What kind of paint should I use if I choose to paint my cedar product? 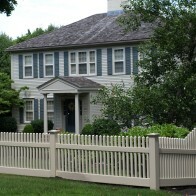 We recommend Sherwin Williams Duration Exterior Acrylic Coating. How do I protect the cedar in the ground? 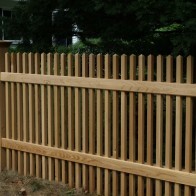 Degradation of a wooden post is caused by fungal growth when soil comes in contact with the post. Even set in a concrete base fungi can degrade a post. 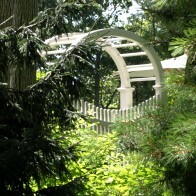 Fungal growth requires oxygen and moisture to thrive. 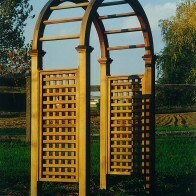 We offer a thick rubber self stick membrane that acts as a barrier between the damp soil and the post preventing rot. 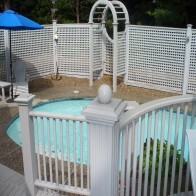 See "Protective Post Wrap". 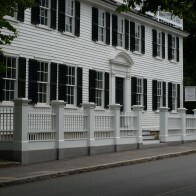 Lantern Posts - What does "wire ready" mean? 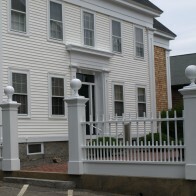 There is a hole (approximately 3/4" x 1") that runs down the center of the lantern post. 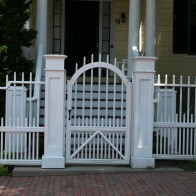 Lantern Posts - What size is the lantern receptacle post cap? 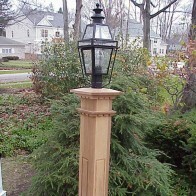 An industry standard 3" lantern receptacle post cap is provided with all New England Woodworks lantern posts and lantern post sleeves. 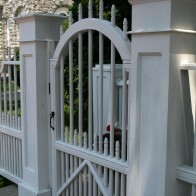 Lantern Posts - How is the lantern receptacle post cap attached to the top of the post? The lantern receptacle post cap should be screwed on (not glued) in the event it needs to be removed. 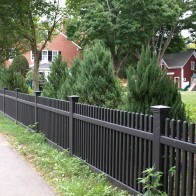 Lantern Posts - What is the difference between 94" posts and a lantern post sleeve? 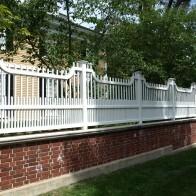 Our 94" Posts are designed to go directly into the ground. 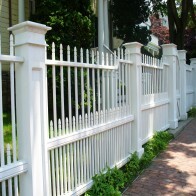 Lantern Post Sleeves fit over your pre-existing foundation post. 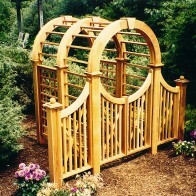 Nominal Size - "Nominal size" used for lumber dimensions. The approximate or roughcut dimension by which lumber is called and sold in trade, but which differs from the actual dimension. Example: a finished (dressed) 'two by four' piece is less than 2 inches thick and less than 4 inches wide. 2x4 is the "nominal size". How do I purchase these beautiful products? 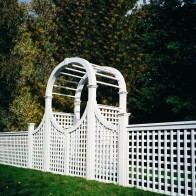 The most cost effective way to purchase is to order online. Must I order online to get free shipping? Warranted against any manufacturing defects. Damage claims must be reported within 5 days of receipt. To submit a return request email the reason for claim (supported with photos) to newood123@yahoo.com. Retain original packaging material for return. Ship product(s) to address listed in response email. If return is a damage claim: We will issue a call tag to have item(s) picked up for return to our shop. Upon receipt and inspection of damaged product(s), replacement(s) will be shipped. If return is for credit or exchange: Upon receipt and inspection of item(s), if in new condition for resale we will issue a refund less 15% restocking/repackaging. What should I do if I have other questions? 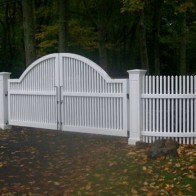 Email your questions to info@newenglandwoodworks.com.